The summary version is that the JOBS Act lowers the bar for people to invest in small business ideas. 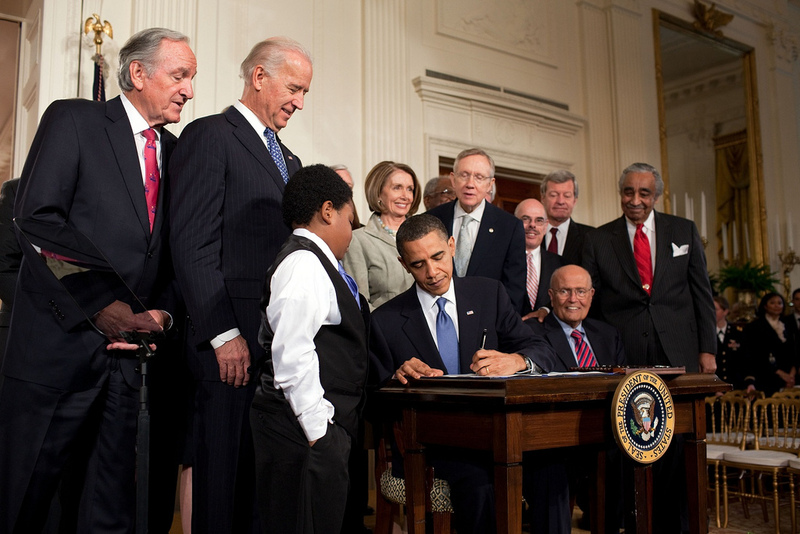 President Obama signed it into law on April 5th, 2012. The SEC has 9 months to write the rules under which it will be implemented. One of the major features will be crowdsourcing. In a nutshell, it means that a crowd of people will be able to invest in small business ideas. Prior to this, the regulations were more strict about who could invest. There will still be investment limits based on income but at least now most people will have a chance. Another important feature for small business ideas is that a major distribution channel for this crowdsourcing will be via internet portals. There are already sites designed to match angel investors with startups but now that’s expected to increase substantially. Think Kiva.org for American companies. “It will make it easier for small businesses to attract investors, to gain access to capital, to become the next big thing,” said Tom Quaadman, a vice president of the U.S. Chamber of Commerce. While some criticize the bill saying it will open consumers to predatory and fraudulent investing schemes, one has to ask: aren’t we already? If anything, it gives consumers more control over their own lives. Yes, we’ll want more third party safeguards and seals of approval. In the age of social media, we’ll look for credibility from others who have had good investing experiences. No doubt a whole new industry will spring up around giving innovative small business ideas the credibility they need to attract investment.